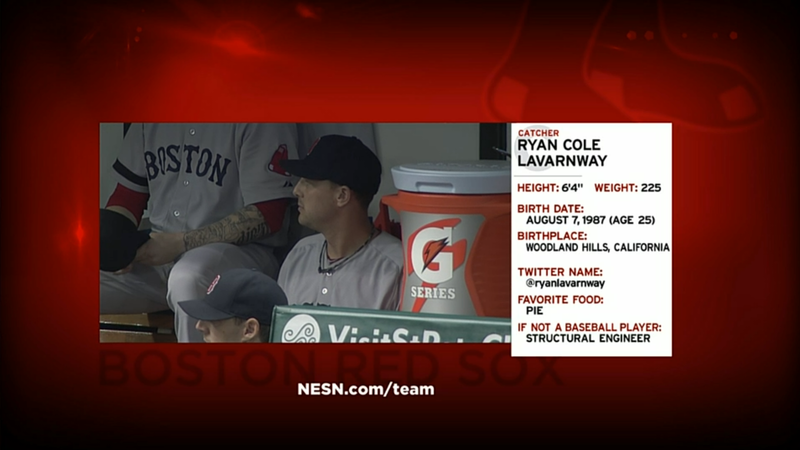 Stephen Drew busted the game wide open in the third inning with a grand slam to right-center. He had started off the inning with a base on balls that he didn’t realize he had; home plate umpire Sam Holbrook had to prompt him to take first. The Red Sox broke their three-game losing streak in grand fashion. 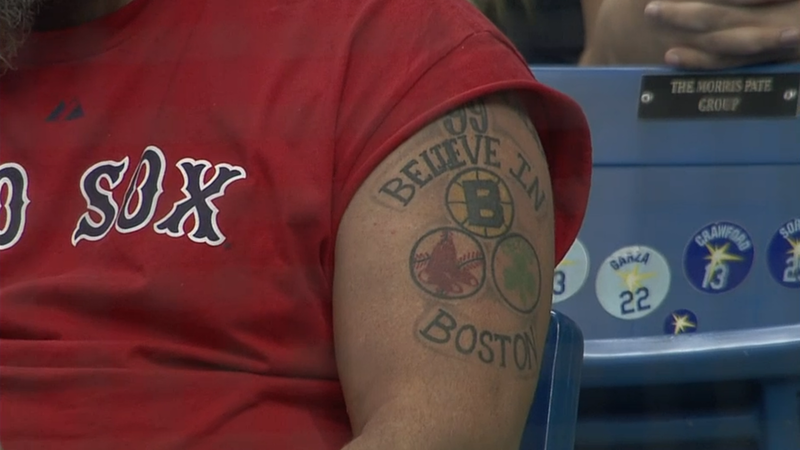 Here’s hoping the Bruins start their series against the Rangers with a win. That would make this triple fan glad. The Tampa Bay Rays are a mid-inning show featuring a dog performing Frisbee tricks away from having an minor league atmosphere. At least the Presidents Race at Nationals Park is educational and indicative of the locale. The Great Pierogi Race features a food treat particular to Pittsburgh, and the Sausage Race at Miller Park are the originators. 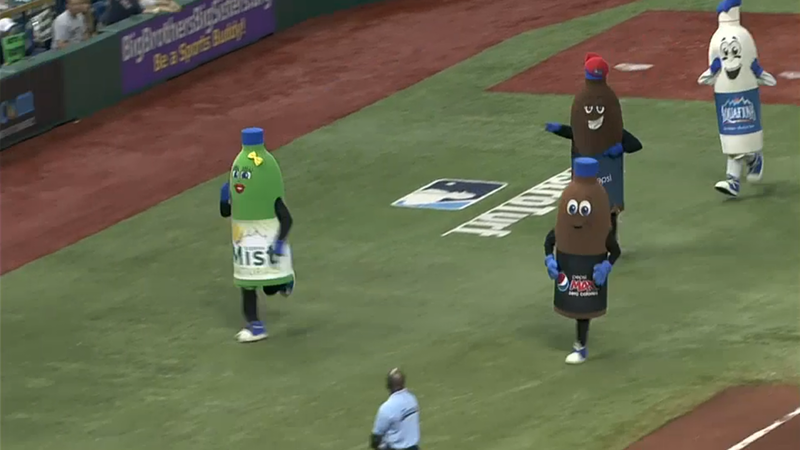 The Drink Race at Tropicana Field is just indicative of how deep PepsiCo’s pockets are.